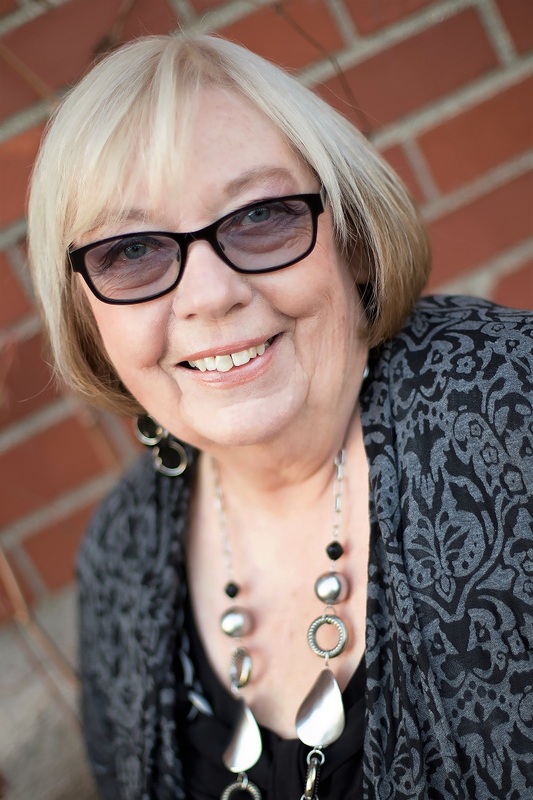 I am pleased to welcome Cj Fosdick who is sharing an interview and her latest release. *** Cj’s first book was a Golden Quill Finalist and a Top 10 Finisher for Best Romance Novel in Preditors & Editors. 1. Novel Intentions? Who knew when I wrote a short story for a Writer’s Conference that it would lead to a book trilogy? My future publisher from WildRose Press was in the audience when the Laura Awards were distributed at the Women Writing the West Conference in Kansas City in 2013. The competition judge had submitted a page-long letter begging me to turn “The Teacup” into a novel. Seventeen months later, the story, now named “THE ACCIDENTAL WIFE,” was released in print and eBook by WRP, Amazon and several other distributors. 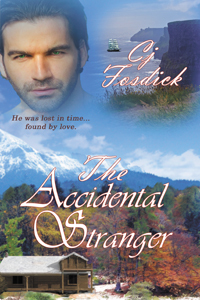 Book two in the series, “THE ACCIDENTAL STRANGER” was released in January and book three in the Accidental Series is now a work in progress. 2. Any habits you use when creating a story? Long showers and water aerobics at a health club seem to lubricate the muse as I daydream about “what if “scenarios. 3. What book have you read that you wish you had written? Besides “Outlander” for obvious reasons, I also loved “To Kill A Mockingbird” by Harper Lee. 4. What do you dislike that most people wouldn’t understand? Eggs. I was born hating the sight, taste, texture and smell of fried or scrambled eggs. 6. What is the one word you would use to describe yourself? Emotional. What would others use to describe you? Curious or Talented? 7. Favorite book of all time? Like children, hard to choose favorites. Besides the two already mentioned, I loved “Gone With The Wind”—book and movie for history, romance, drama, and characters you loved…and loved to hate. 8. What do you want readers to come away with after reading your book? People in every era face the same conflicts and diversity and are empowered and changed by the forces of love. 9. Actors you would like in the main roles if your book was made into a movie? Aiden Turner (Poldark) and a red haired Jennifer Lawrence. 10. Would you rather have a bad review or no review? No Review would be less emotional. 11. Genre you’ve never written that you would like to tackle? More like an era—WWI or II. 13. If you were stranded on a deserted island and you could have 3 objects, what would they be? A motorboat, GPS, and a case of Moscato. 15. Your most prized material possession? A bracelet of woven tail strands of my 3 favorite horses (now in horse heaven.) I raised and trained wild, domestic and rescue horses and gave summer riding lessons for years. Which do you prefer: Board games/card games or TV? I love all three, but watch too much TV! Jessica Brewster is being watched…and things go missing from the romote Wyoming home she shares with her toddler. In a freak accident, she shoots the bearded thief stalking her before she recognizes the mesmerizing green eyes that belong to the only man she ever loved. I screamed as the gun exploded in my hand and fell to the ground. The bear moving toward Scout dropped, and I raced to scoop up my son before he toppled into the cold stream. Cradling my whimpering child, I ventured closer and could see at once that it was no bear I shot. A man in a bearskin poncho lay on his side. A mass of dark matted hair covered the side of his face that wasn’t blooming with blood, running down his cheek, pooling in his ear and staining his thick beard. “Is he, is he dead?” I whispered. Chuck fumbled for a pulse and we all started when he groaned and his eyes fluttered open. Green! His eyes were green. The fear in them registered with me as he searched our faces. A flash of memories washed over me and my heart began to thump wildly. I set Scout down when my legs crumpled beneath me as I sagged in the snow and my bare fingers reached out to staunch the dripping blood. So red against the white snow. His eyes, so…green. Every shade in a spectrum of emotion raced through me; joy, frustration…anger. I knew only one man who owned those eyes. Had he come back for me? Did I shoot the only man I ever loved? Hi Kara…Please tell us a little about yourself, where are you from? Where do you live now? Family? Pets? Hello there! 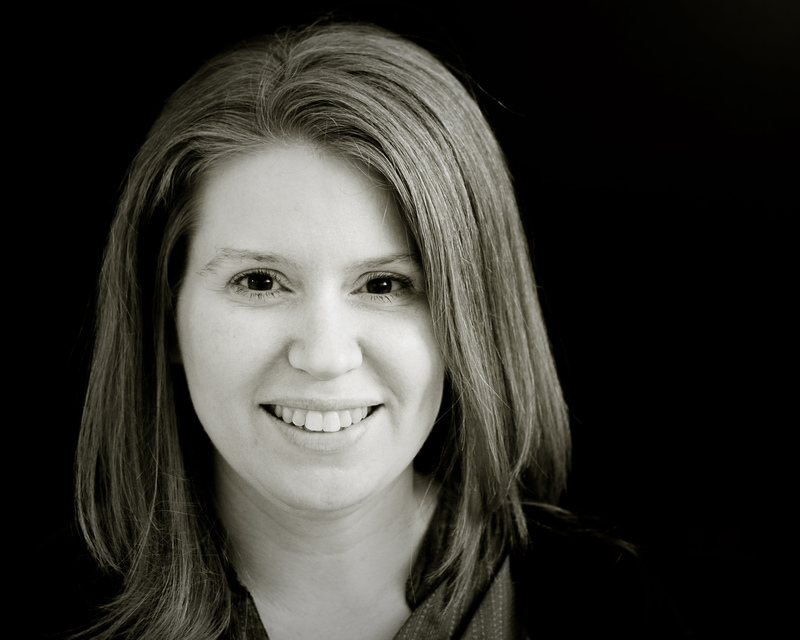 My name is Kara O’Neal, and I was born and raised in Texas. I’ve put down roots here with my wonderful husband and three children. We’ve got a sweet – and very prissy – sheltie, named Stormy. She’s a doll. I’m a middle school teacher, working with students who have special needs. I’ve been at the same campus for nineteen years, and I love it. The people I work with are dedicated and true servants to their profession. 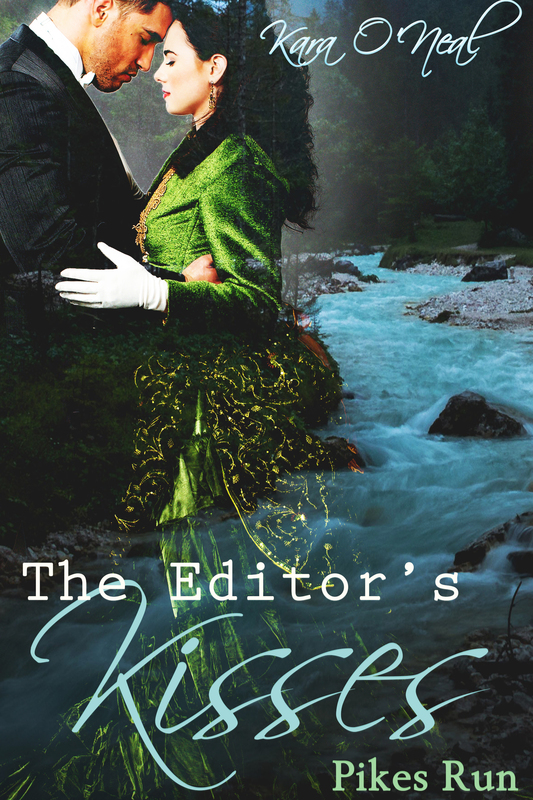 Where did you get the idea for The Editor’s Kisses? Was there anything unusual, any anecdote about this book, the characters, title, process, etc, you’d like to share? What is the most difficult thing about writing a book? What was the most difficult thing about this one in particular? When I was a girl, I loved – and still love – the Little House series. While I enjoyed the events surrounding the Ingalls the most, any story about the town and its citizens was fun, too. I was an avid reader from four years old. I read everything from Shel Silverstein to Rudyard Kipling. However, I never fancied myself a writer. My sister, who is the inspiration for the fabulous heroine in my second book, was the one who first turned my thoughts in that direction. I was a senior in high school when she sparked my interest. But, I didn’t write my first scene until I was a senior in college. It took a long time for me to be published, but in that waiting period, I wrote. The Pikes Run Series was born, and I would have to say that any story I write comes from the characters. While I have two main families, I also tell stories about a town and its citizens. The Editor’s Kisses came to life because Stephen Dawson wanted to start Pikes Run’s first newspaper and Constance Forrester wanted to get women the vote and saw his paper as a way to help the process along. Their love story evolved as they worked through that. The most difficult thing, for me, when writing a book is making sure the character comes across to the reader. I want each one to be different, to have different faults and quirks. I want them to be their own person. And sometimes that is hard to do. Oh, heavens. Probably Anne of Green Gables. Castles and crosses! I love them. And my husband’s aunt makes the most gorgeous crosses from stained glass. They’re amazing. Pride and Prejudice is my favorite book of all time because Mr. Darcy and Lizzie Bennett are the most complex characters ever written. I was so caught up in the story that I can honestly say I was shocked beyond everything when Mr. Darcy…well…let me not spoil it in case someone hasn’t read it and wants to! Colin O’Donoghue and Jennifer Morrison. They could play any characters they want from any of my books. Your most prized material possession? I have a Texas flag that flew over the state capitol the day I graduated from high school. It’s a symbol of home for me. Four of my heroines, and one of my heroes, are based off people I know. Emma (Welcome Home) is based off my baby sister, Alice (The Sheriff’s Gift) is based off my middle sister, Angelique (The Cowboy’s Charms) is based off one of my best friends, Willa (Love’s Redemption) is based off another best friend, and last, Lonnie (Love’s Redemption) is based off my husband. Thank you, Kara. I enjoyed getting to know more about you. Please tell us about your book. Stephen is stunned by Constance’s impossible proposal and immediately turns her down. But the small moments he’s spent with Constance have peeked someone’s curiosity, and Stephen finds himself sought after by the town princess, Madeline Talbut. Stephen has loved Madeline for years, and when the young lady finally shows an interest in him, he concocts a plan: enter into a fake courtship with Constance in order to make Madeline love him, and in return, Constance can be a journalist for his newspaper. Anonymously, of course. In the darkness, he felt her slight nod against his chin. His heart pounded at her quiet surrender. When she pulled back as far as the space would allow, and lifted her head to his, heat slashed through him. He’d never needed a kiss as much as he needed hers. Madeline had kissed him. Once. Behind the schoolhouse when they were sixteen. And that moment hadn’t caused near the anticipation this one was. He lowered his head and swallowed her gasp. It wasn’t a brush even though he only set his lips on hers. It was a fire. A shot of whiskey that whipped through him and pooled in his gut. He deepened the connection, and she let him, sighing and sinking into him despite already being as close to him as he could get her. But there was a melting. A need to move to the ground and cover her, press her down and make her his. He used his tongue, tasting her. She capitulated instantly and opened her mouth under his. He took what she allowed without hesitation as his free hand came up to grip her waist. The damn closet was too small. His left hand was wedged between her side and the slender door. But though he couldn’t get his arms around her, he didn’t stop the kiss. It went on and on, stealing his breath, tightening his chest, and making him doubt everything he’d ever known about his heart. I was born and raised in Texas. It is the fire in my blood that inspires me, and I had to make it the setting of my first series. My family and friends take center stage in my books. My sisters and best friends are my heroines, and my husband created my favorite hero. Love and family are the point of my stories, and I seek to entertain, relieve stress and inspire people. Books can take one on a journey that one can relive over and over. 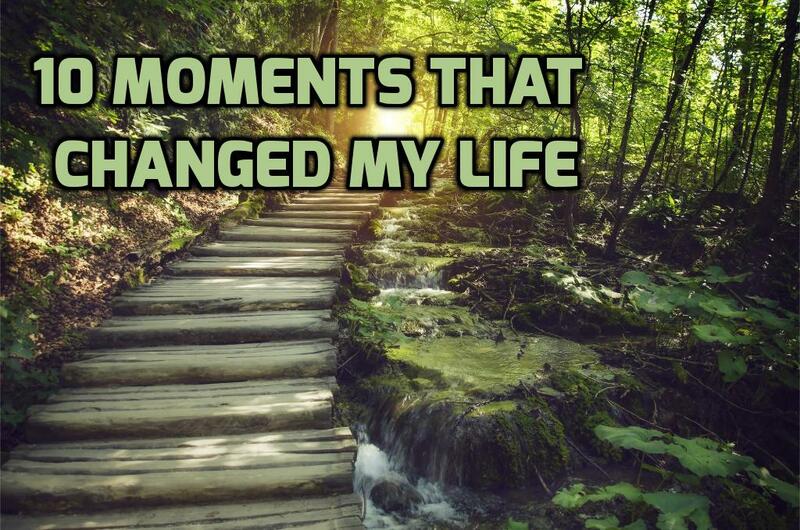 I am extremely grateful to those authors who did that very thing for me. I learned and fell in love with their words and characters. From the bottom of my heart, thank you. 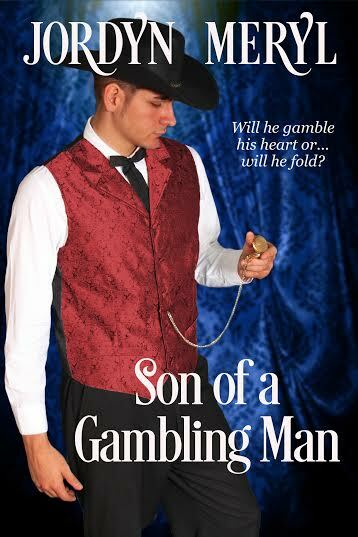 New Release ~ The Son of a Gambling Man by Jordan Meryl – ONLY 99¢ for a Limited Time!! I am one of those old aspiring authors who started late in life on a lifelong dream. The Son of a Gambling Man is my tenth published book. I decided to indie publish because I wanted to get in the game. Being a genre jumper, I just believe there is always a love story. I do write with a bit of spice. Check out my author page on Amazon- http://amzn.to/1KVNXrM Give me a try and leave an honest review. I really would like to know what you, the readers think. 1800 New Orleans was a time of change for the city on the Mississippi River. August Decoudreau and Isabella Greenwood grew up in the shadow of the very prestige and legal prostitute establishment of The House of the Crescent Moon. 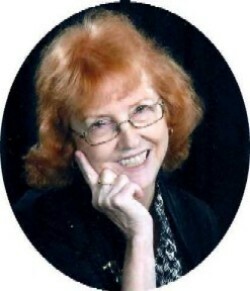 Isabelle’s mother, Stella, was one of the girls of the house. The Madame of the House treated her girls well and protected them. But it only took one despicable customer and a bad judgement call to turn the lives of everyone in a different direction. Isabelle is sent off to an all girl’s school and August joins his father, a gambler, to travel on the riverboats of the Mississippi River. Will the two lovers find a way back to each other or be forever separated? In a small opening in the middle of the dense forest, a woman with shadowy black eyes, her arms lifted to the star-filled sky, danced under the full moon. Her body jerked in rhythm to the ceremonial music in her head. As she chanted words in a foreign tongue, a small fire in the rock pit fought for its life. Suddenly it busted into a blazing inferno, its flame licked at the sky. Lucinda, as the people called her, smiled as the heat hit her face. She had come because a friend of hers had just given birth to a son. August was his given name, August Reynaud Decoudreau, such a big name for such a small being. The Voodoo queen was known the city over as the one to safeguard a child’s destiny. For August, the son of a gambler, was cursed already from the abandonment of his father and the battles for survival of his mother. The mother had shown up at Lucinda’s door three months ago, sick and already heavy with child. Suddenly the midnight sky turned dark from the rapidly rolling clouds, flashes of lightning lit up the night. Lucinda understood. This child would face many struggles and complications. Being a child born under the sign of Leo, the lion, who was ruled by the Sun and fed by the element of fire, he would overcome them, fight to right them and carry on. To help him she bestowed upon his inner self a boldness to always walk strong and confident. A fearlessness to believe that good overcomes evil and sensitivity to love completely and honestly. The thunder rolled over the valley. Lucinda went to her knees, letting the soft, gentle rain cleanse the core of her existent. She believed in this child. August was sent here for a reason and she would see that he was protected. Thanking the spirits of the night, she rose and went back to the city. The city of sin and ruin. And the House of the Crescent Moon. Once living under the guise of a passive, quiet, school librarian, books and kids were the passions which kept her mind fresh. One day she decided to spread her wings and live the dream of her heart. As she sits in front of her computer, her fingers bring to life the voices in her head. But it is when the night muses visit Jordyn, her spirit rises up to wrap around the stories that float in her dreams. Land locked in the mid-west she envisions days on a white sandy beach with a laptop to write all her tales. Crossing many genres she spins chronicles of love in Romance, Contemporary, Paranormal, Sci-Fi, Futuristic, Historical and Fantasy, for they are stories worth telling, even at the risk of revealing true feelings.